Long word for 2nd grade but we were reading in a Time for Kids activity about Sea Stars, coral reefs, and there was a graphic on one with depth of ocean and what plants/animals could live there. Well I remembered an app I got last year for free that I showed my 3rd graders that I thought was soooo cool. 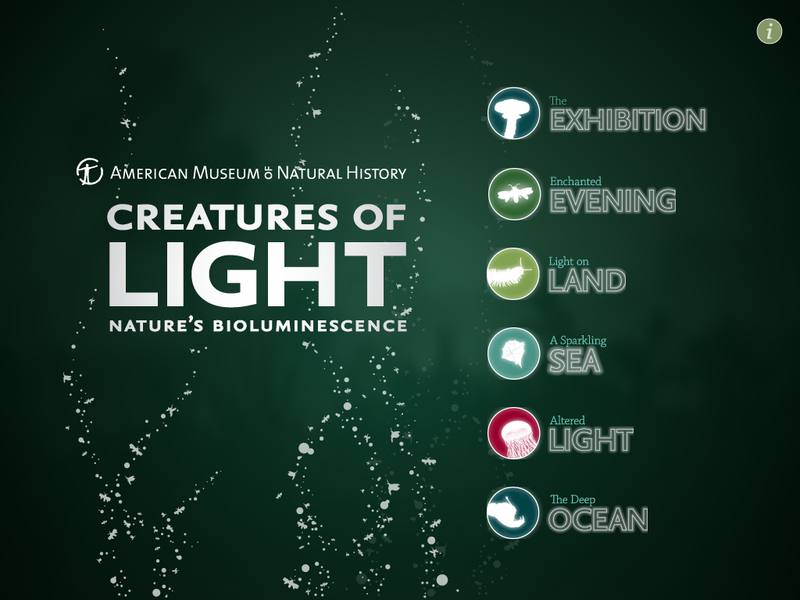 It is called Creatures of Light (I am not sure if still free). Well the kids were fascinated by just the section on the ocean and the giant squid and a small little box talked about Edith Widder getting the first picture of the giant squid in 2009. So after school today I did a search for bio-luminescence and came upon a site that mentioned that Edith Widder was the first to get it on video in 2012 and showed a link to a TED talk. I was on it like a flash and OMG!!!! It was sooooo cool to see this giant squid in action and they said it was the size of a 2 story building!!!! Here are the links to the Smithsonian Ocean Portal and the Edith Widder TED talk. Ok I know it has been a while but changing grades was difficult and I moved from portable into the building with a bigger room!!!! I made a few videos a while ago to show how to subtract, the basics of base ten, and a base ten introduction. We just started the Time unit and most could not tell me what time it was so I made a new video. So I am posting the links for all the videos. I hope they help and I plan to improve them and make more as I get time and figure out how I can use it to help students!